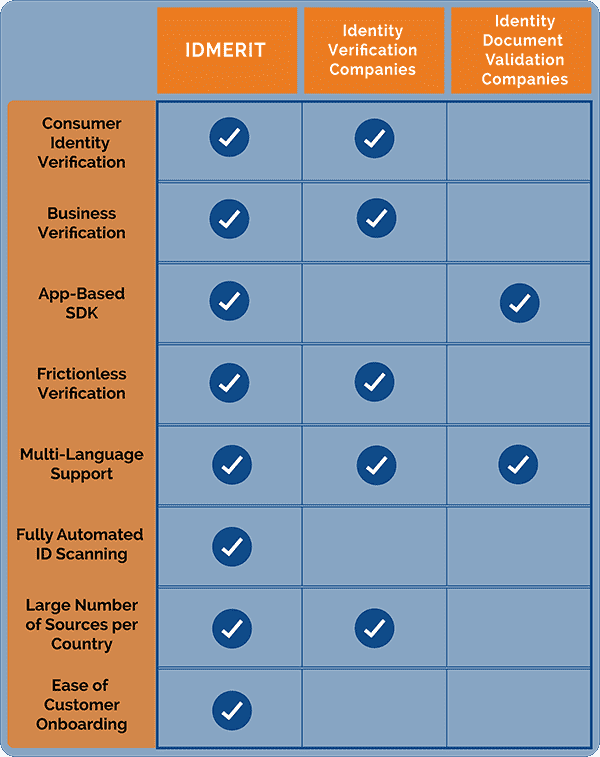 We took a look at the current identity verification solutions available in the market. What we found was that our data was more comprehensive globally than any other provider. Currently we have guaranteed coverage in over 90 countries including some of the most challenging yet important countries including: Brazil, India, China, and South Africa. We also found that each provider only addressed part of the problem, so companies have to piece together a solution to fully address the question of identity. IDMverify answers the question does this person exist? IDMverify is a best-in-class identity bureau that can provide quick and easy personal identity and business verification. Utilizing an API (REST) it can access official data sources across the globe to provide Know Your Customer (KYC), Know Your Business (KYB) and Anti Money Laundering (AML) compliance. IDMvalidate answers the question is this person legitimate? 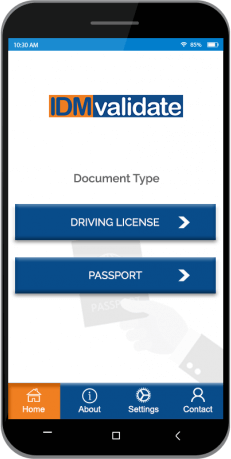 IDMvalidate is an app that provides next-generation consumer identity authentication and verification of government issued identity documents and incorporates facial recognition and face liveness detection technology so the ID holder’s face can be scanned and compared to the ID being presented to ensure a live match. IDMrisk answers the question does this person show any signs they could be a fraud risk? IDMrisk examines the device being used to determine if there are any signs of potential fraud. It analyzes both the device set up and how the user is accessing information to see if there is a pattern that could indicate an attempt to use someone else’s identity.  This is done with zero friction and is ideal for customer onboarding as well as continued checks at subsequent customer logins. There was a time, before the advent of the Internet, when you had to physically be present to commit fraud. 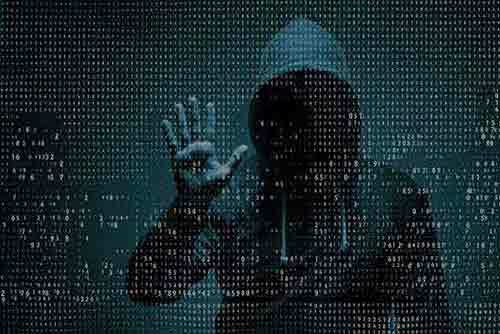 The Internet brought on cybercrime where you could divert, or intercept information/money as electronic transfers of data and funds became more commonplace. For each generation of criminal activity, we have developed ways to police, protect, and detect against fraud. Today, identity theft or simply the creation of false identities is what plagues our online world and threatens the trust we need to conduct business. 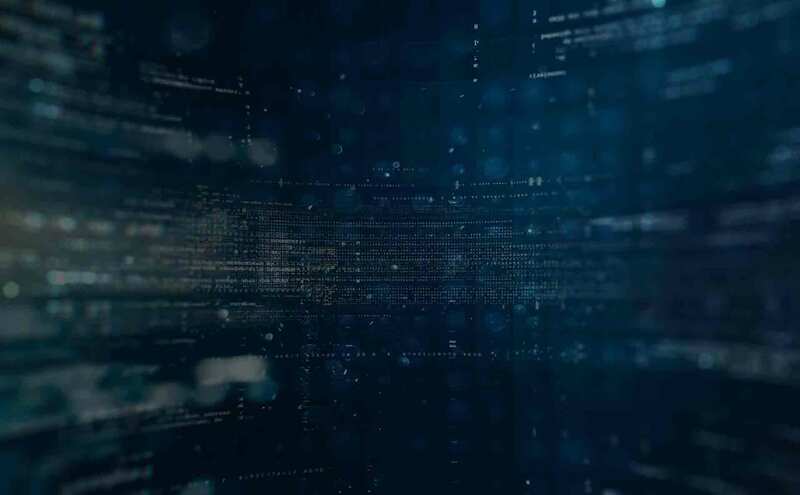 Access to official and trusted data throughout the world has become increasingly important as companies find themselves completing transactions across borders as a standard course of business. 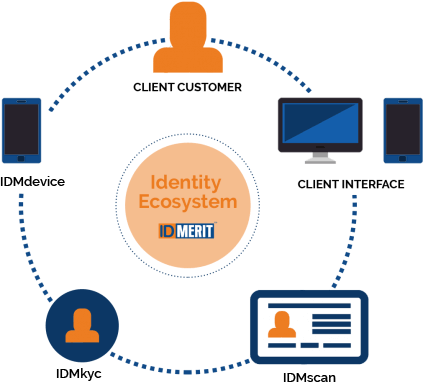 IDMERIT was funded by experts who have been sourcing data on personal and business identities across the globe for over a decade. Armed with this data and relationships with key data sources, we knew could make a difference. The IDMERIT ecosystem is designed to help its customers prevent fraud, mitigate risk, meet regulatory compliance and deliver frictionless user experiences. We invite you to explore each of our products in more detail and are standing by to help you fight fraud! Please contact us for assistance in creating a solution that works best for you.